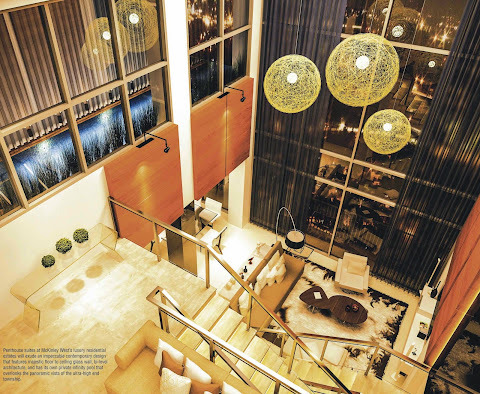 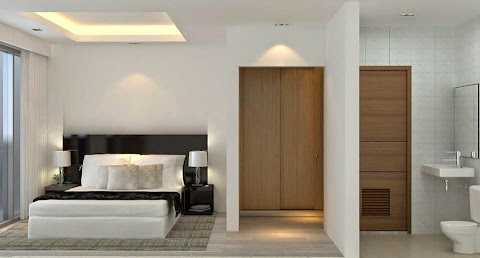 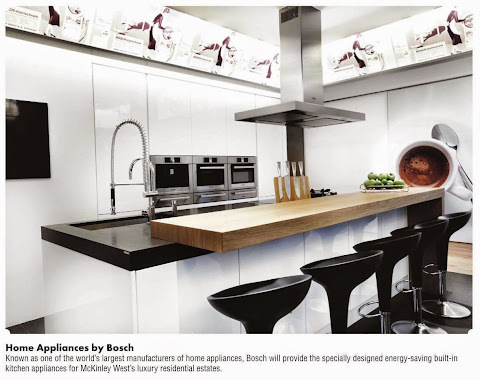 Modern European design by Broadway Malyan, an award-winning UK-based architectural firm. 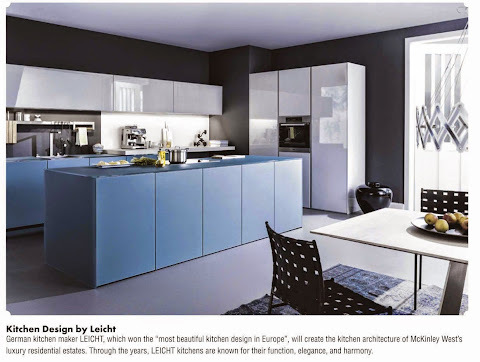 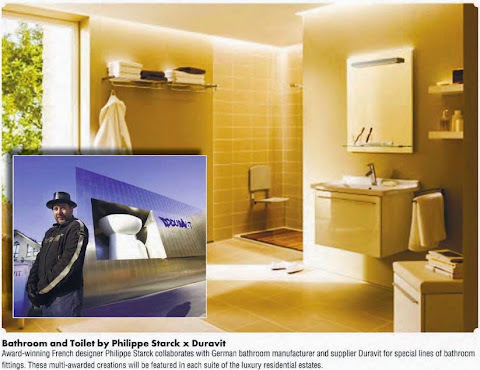 Home innovations by European brands; Appliances by Bosch, kitchen design by German company Leicht, and, bath and toilet by award-winning French designer Philippe Starck x Duravit. 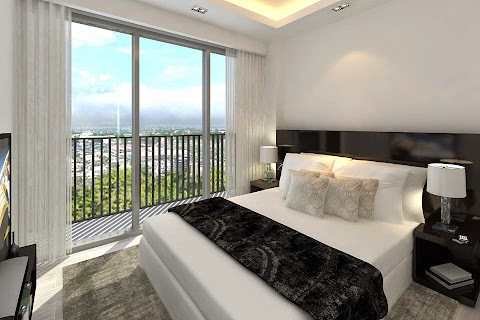 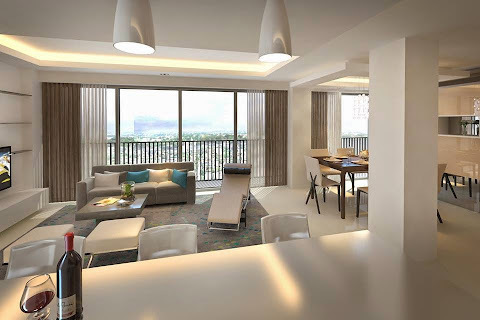 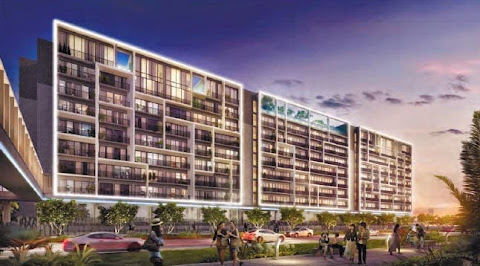 Located in McKinley West, Megaworld's first ultra high-end master-planned community in Fort Bonifacio adjacent to Forbes Park and Manila Polo Club.